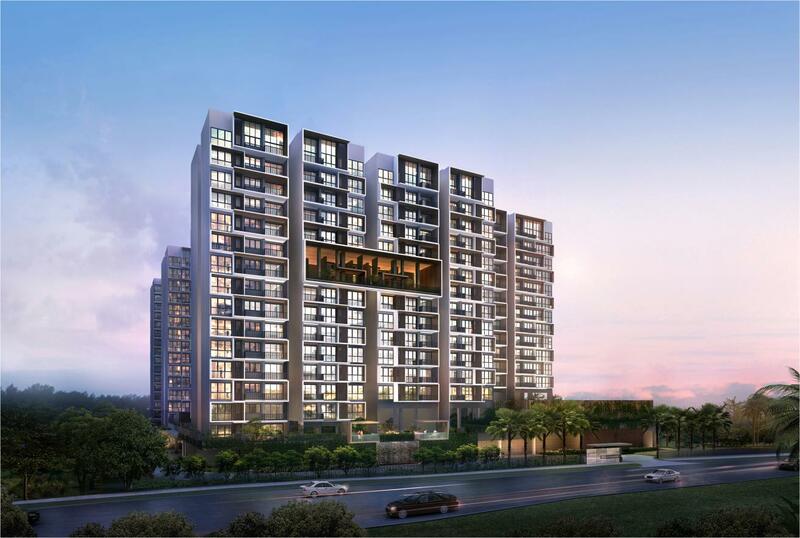 Home / Posts Tagged "Inz Residences EC"
Singapore’s already known as a garden city, but mixed-use development Inz Residences will definitely help us cement our ownership of this title. This project houses a majestic 376,000 square foot garden, in which you’ll be able to find a 13 metre long ribbon waterfall, reflecting pools, plant beds, as well as a huge elevated cloud forest that resemble the rice terraces that you see in Bali (when viewed from above)! If this doesn’t impress you, we don’t know what will. For all its faults (MRT breakdowns, scary neighbourhoods, and insanely hot weather), Singapore still ranks pretty high on the Economist Intelligence Unit (EIU)’s list of livable cities. (This year, we placed 35th out of 140 cities– the highest we’ve ever been; we’re also 3rd amongst the cities in Asia).